HTI is a commercial Austempering company specializing in the Austemper heat treating process. Since 1976, HTI has provided quality heat treat services to our customers and has become one of the largest Austemper heat treat companies in the country. This has been accomplished by providing the best quality, efficiency and service available. We offer quick turn around from a 24-hour operation with four Austempering lines focusing on efficiency. At HTI quality is our number one concern when it comes to our services. Our quality system, based on modern technology and ISO Standards, ensures consistent hardness throughout your part. Foreign material reduction is a “continuous improvement process” that we continue to gain expertise at through our sharp attention to detail. 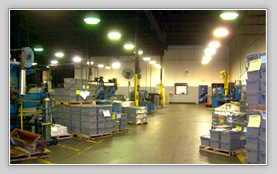 We strive to offer our clients the lowest costs possible through our lean production methods focusing on efficiency. 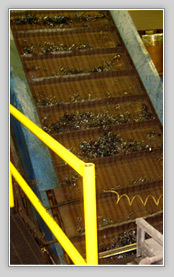 Repeatable bulk loading, hand sprinkling, and custom hand placing and part orientation are our specialties. Send us your difficult jobs that require consistent hardness and minimal distortion and let us show you what austempering, and attention to detail, can do for your parts, and bottom line. 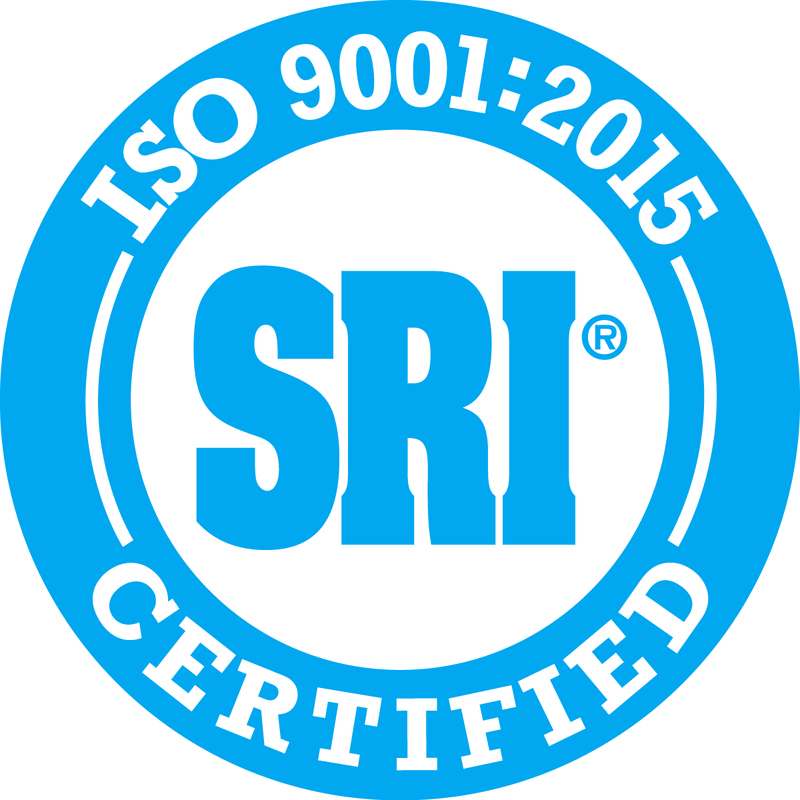 HTI is ISO 9001: 2015 registered and is Ford WHTX approved. HTI is a member of ASM International and MTI Metal Treating Institute.